With Squeeze co-founder Glenn Tilbrook, Chris has written some of the most enduring and best loved songs of our time. With his collaborator, Squeeze co-founder Glenn Tilbrook, Chris has written some of the most enduring and best-loved songs of our time such as 'Up The Junction', 'Cool For Cats' and 'Labelled With Love', 'Tempted' and many others. 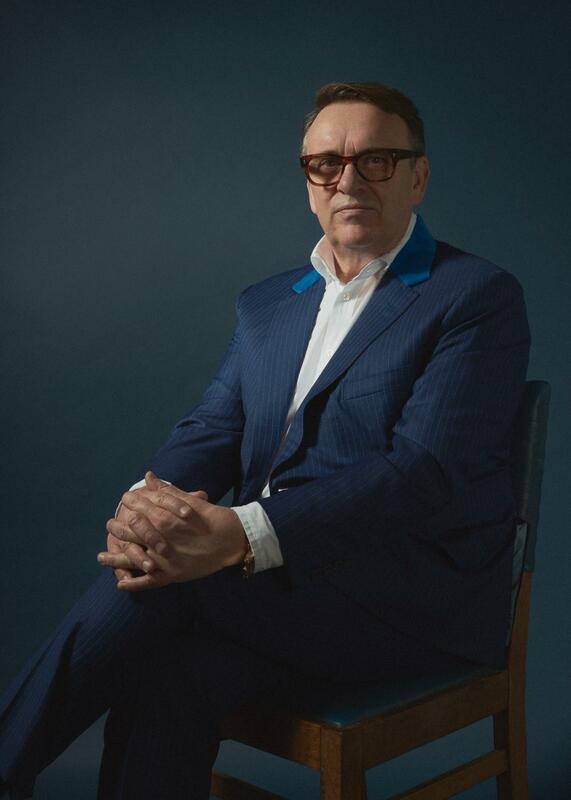 Squeeze returned with new album 'The Knowledge' in October 2017, followed by extensive world-wide touring into 2018.